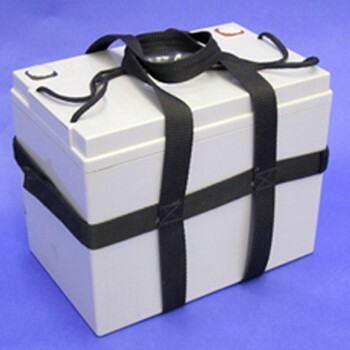 55 Ampere Hour Totally Sealed Leisure Battery incorporating the latest AGM and GEL Technology. No spillage, completely maintenance free and easy to transport safely. Quality BS EN ISO 9001; 2000. 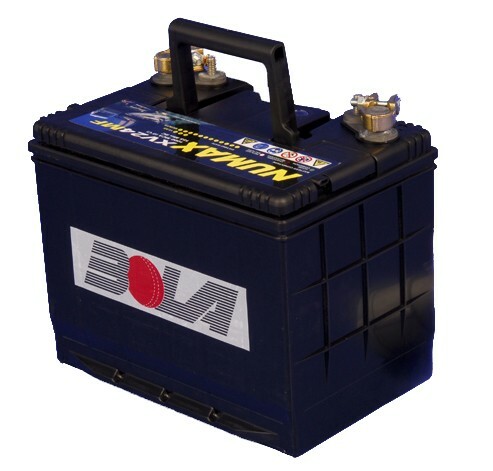 This battery will give up to four hours of machine use and is designed for deep cycle applications. Battery charger can be supplied at additional cost if required.